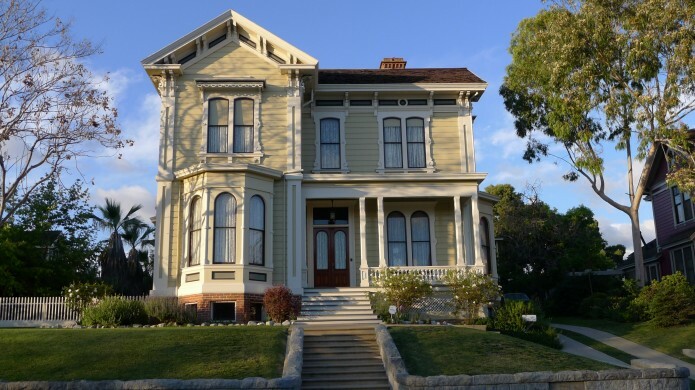 Frilly “painted ladies” are the norm along Angeleno Heights’ Carroll Avenue. The lampposts on this famous Echo Park street may be familiar to some. They are identical to ones on Main Street, Disneyland, Anaheim.